“Sell in May and then walk away,” is what traders of the Halloween Strategy say, referring to an investing technique in which an investor sells stocks before May 1 and refrains from investing again until October 31 in order to increase gains. Sound silly? There’s actually a lot of merit to it. So throw away everything you thought you knew about the financial markets – technical and fundamental analysis, risk management and value investing – because there are other forces at play. This so-called Halloween Indicator is based on the premise that most capital gains in the stock market are made between Halloween and May 1. This gives investors another six months to invest in other assets or simply refrain from trading the markets all together. We’ve known for quite a while that the US stock market performs better during the Northern Hemisphere’s winter than in summer. This intriguing discovery was first linked to Halloween – at least scientifically – in 2006 by two researchers in New Zealand, Ben Jacobsen and Nuttawat Visaltanachoti. Their results were fairly conclusive: based on a sample from 1926 to 2006, the difference in summer and winter returns is statistically significant in more than two-thirds of all sectors and industries studied. The cut-off point separating these two intervals was none other than October 31, Halloween. Forces of evil – or good? 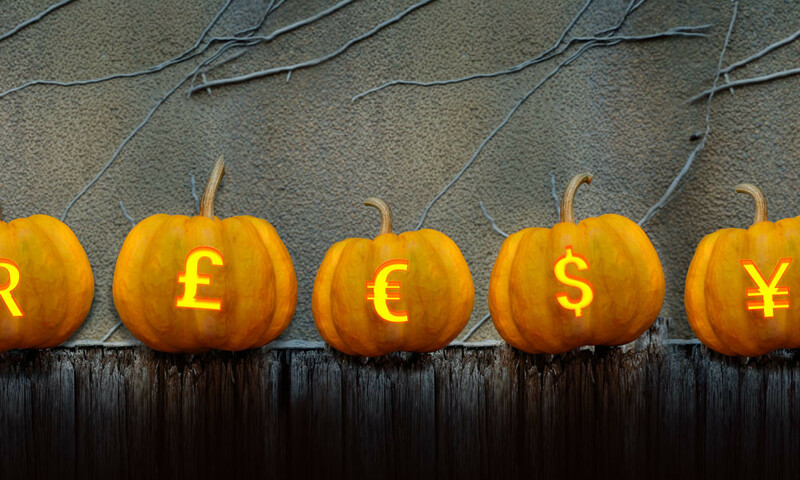 It appears as if the forces of evil that abound during Halloween are a blessing on equities. Take a look at a practical example: Over the past 50 years the S&P 500 Index has gained an average of 6.6% between Halloween and May, compared with just 0.8% in the other six months. Do we really have to ask in which half-year you’d rather be investing?